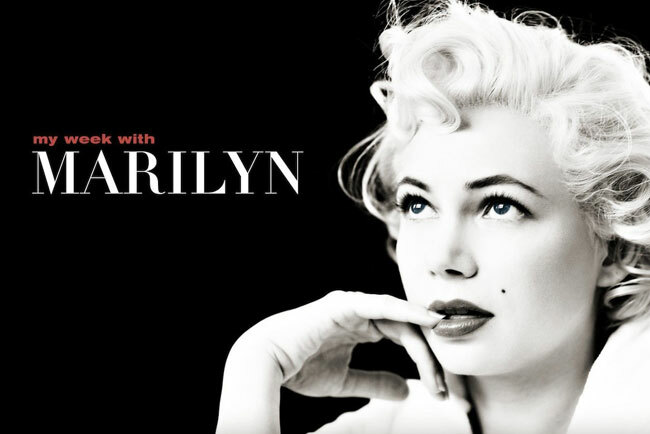 I really enjoyed ‘My week with Marilyn’….thought Williams and Redmayne were sensational together. It is lovely and he does play the charming yet bumbling Englishman well. Williams is such a fabulous woman to watch on screen – who’d have thunk it from Dawson’s Creek days?